The language of ancient Egypt is one of the longest continually attested in the world, emerging in its written form ca. 3200 BC and remaining in active use until around the eleventh century AD. This three-lecture course will introduce students to the richness of this language tradition and its writing systems. It will begin with the modern decipherment of hieroglyphs and our evolving understanding of this ancient language. Next, the emergence of writing in Egypt and the principles of the hieroglyphic system will be investigated. The final lecture will explore the historical development and cultural contexts—religious, literary, and day-to-day—of the different writing systems, including hieroglyphic, hieratic, demotic, and coptic. Brewer, D.J. and E. Teeter. 2007. Egypt and the Egyptians. Cambridge: Cambridge University Press. Ray, J. 1986. The Emergence of Writing in Egypt. World Archaeology, 17(3), 307-316. Robinson, A. 2007. The Story of Writing: Alphabets Hieroglyphs & Pictograms. New York: Thames & Hudson. The lecturer will make the readings available shortly before the course. Jessica Nitschke is a part-time lecturer in the School of Languages and Literatures at UCT as well as a Research Associate in the Department of Ancient Studies at Stellenbosch University. She teaches courses on topics of Egyptian, Greek, Roman, and Phoenician history and culture. 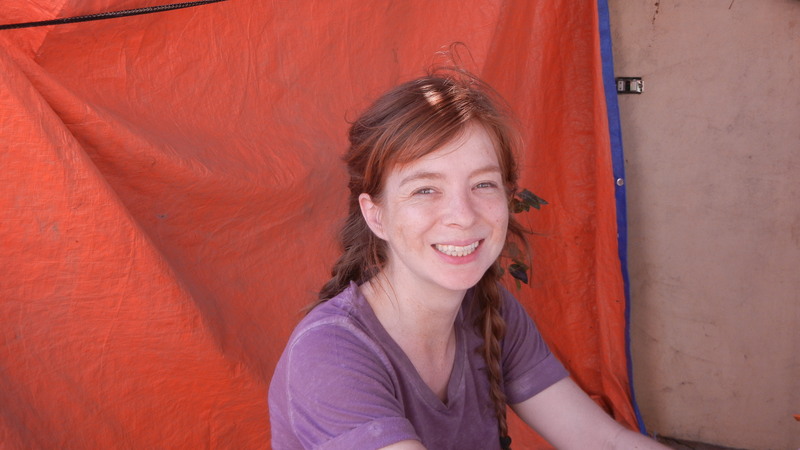 She holds a PhD in Ancient History and Mediterranean Archaeology from the University of California, Berkeley, and a BA in Near Eastern Languages and Civilizations from the University of Chicago.